“Immer Besser” or “Forever Better” is Miele’s motto and stands for a commitment to the highest quality standards, longevity and improvement. Many of their appliances undergo rigorous testing and are built to last for 20 years, so when you invest in a Miele, you know you’re in good hands. Miele, established in 1899 has always been an independent family-owned company. Miele is equally committed to its owners, employees, customers, suppliers, the environment and society. Miele’s strategic vision is to become the most favoured brand of the industry in all relevant markets. Miele offers a wide range of products to its customers that set the standards high for durability, performance, ease of use, energy efficiency, service and design. This corresponds with “Immer besser”, the guiding principle, which the founders Carl Miele and Reinhard Zinkhann printed on their first machines – and which still characterises Miele to this very day. 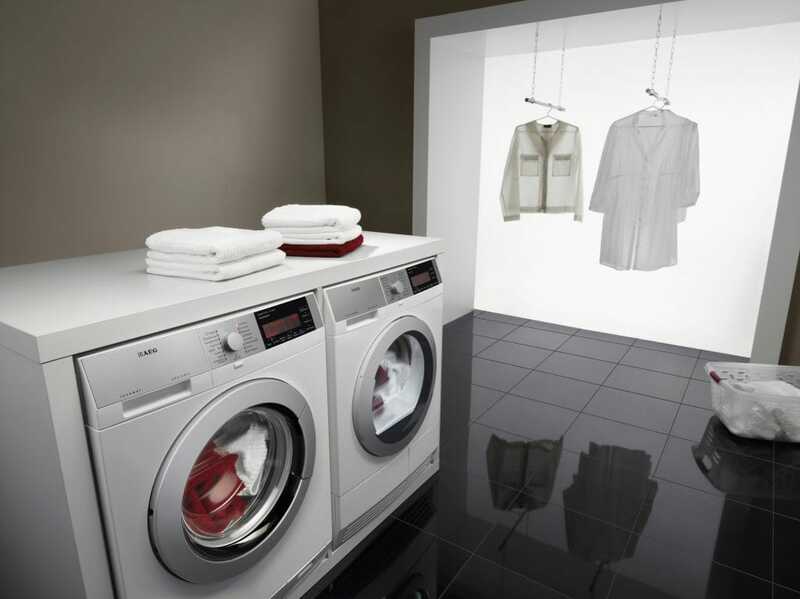 Miele offer a range of built-in and freestanding washing machines and tumble dryers, with fantastic features such as, textile specific programmes and TwinDos auto dispensing. And whilst the style and features may differ from model to model, the quality does not. Miele laundry products are rigorously tested to the equivalent of 20 years’ use so that they can care for your clothes year after year. 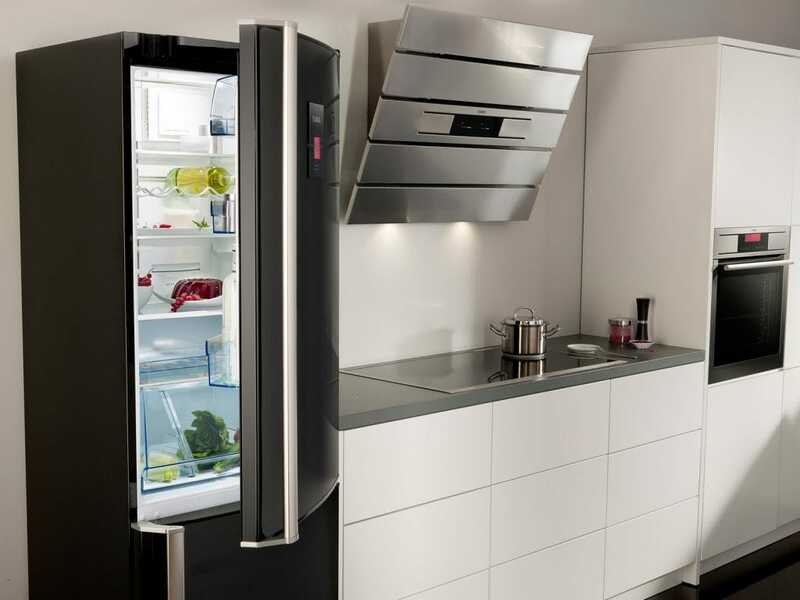 Miele offer a range of built-in and freestanding fridges, freezers and wine coolers to suit a variety of kitchens and of course, they are all exceptionally well built and tested to last 15 years. With precision temperature control allowing you to set the temperature to within half a degree, and glass shelves that will hold up to 35kg, Miele’s fridge and freezers put you in control and give you maximum flexibility. Baking, roasting, grilling, slow cooking… the list goes on and it’s safe to say that with Miele, your creative cooking juices can be well and truly unleashed. Offering a range of cooking functions, pyrolytic models and stunning design Miele ovens are a great choice for modern kitchens. As you’d expect, Miele Ovens are built and tested for exceptional performance and durability, so you can rely on it to produce beautifully cooked food for up to 20 years. 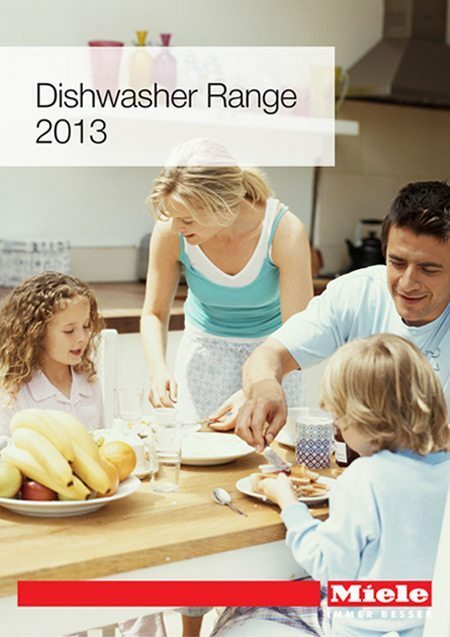 Integrated or built-in, Miele offer a range of dishwashers which are guaranteed to fulfil your every pot washing need. The features and innovations such as Knock2open or the 3D cutlery tray may differ from model to model but one thing is for sure, they are all designed to last. All Miele Dishwashers are built with a no fuss approach, no unnecessary joins, edge or fixings – just advanced cleaning technology. 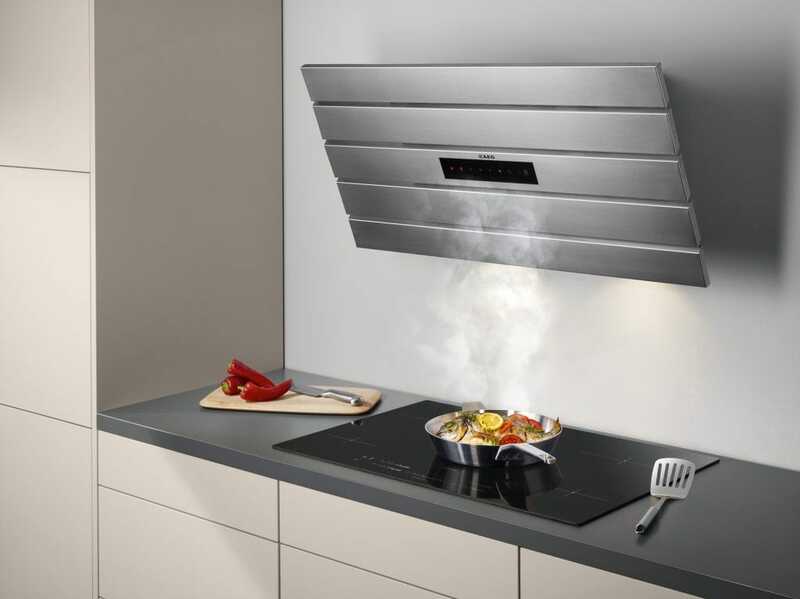 The powerful extraction in all Miele cooker hoods is designed to deal with all kitchen vapours, from light steam to heavy grease, to effectively reduce odours and help keep your kitchen clean and fresh. 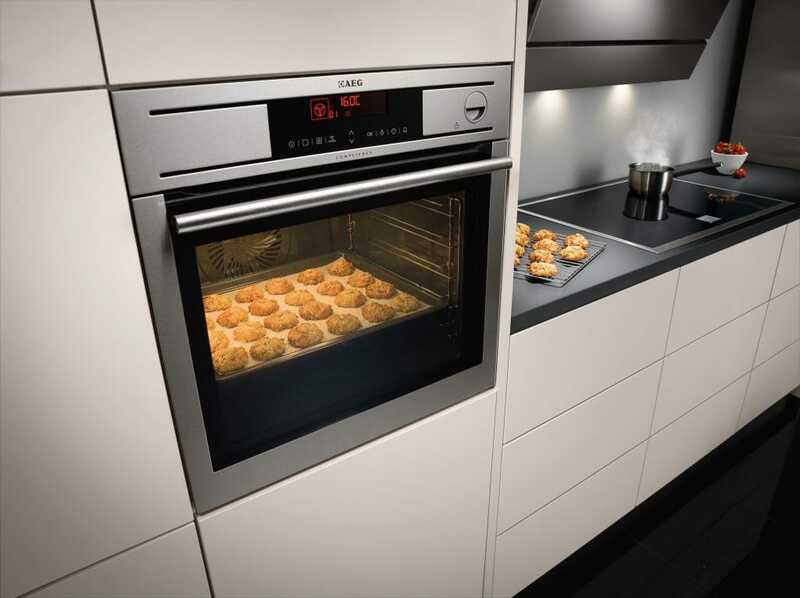 As with all Miele appliances, every model in the stunning range of cooker hoods has been subjected to rigorous testing to ensure that it will continue to offer excellent performance year after year. 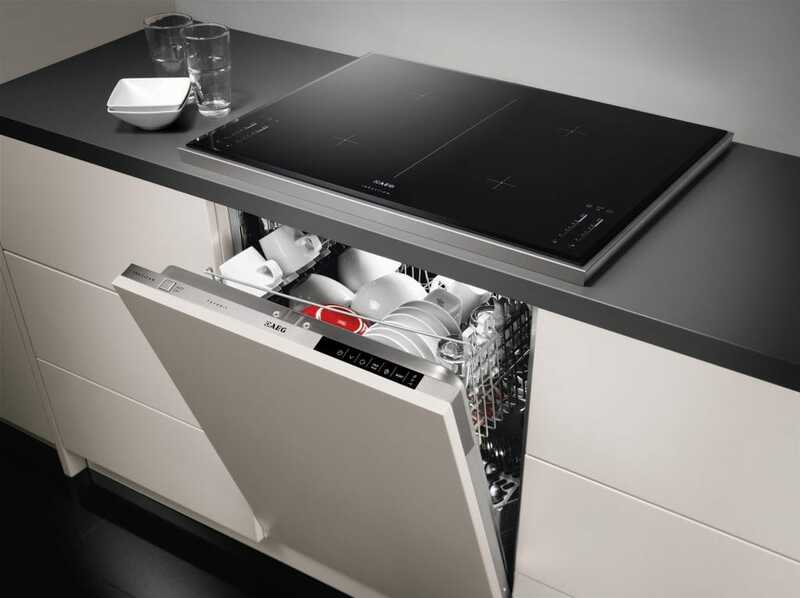 Every last detail of a Miele compact appliance is designed with your convenience and enjoyment in mind. 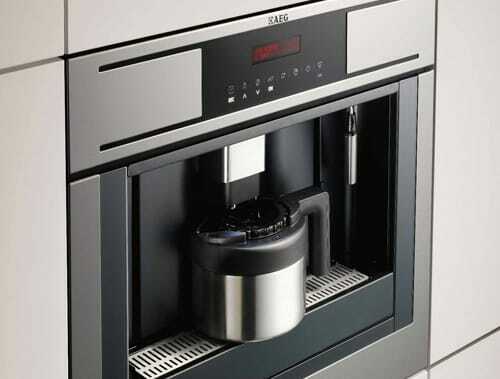 Some models, such as their coffee machines and microwaves even allow you to save up your favourite programmes, so you can cook or have the perfect cup of coffee at the touch of a button. Whether you’re after a warming drawer, vacuum cleaner or indeed a new microwave or coffee machine, you know that with Miele it’ll be built to last. Miele focuses exclusively on their brand and its consistent positioning in the premium segment. Long term thinking and planning, continuity of values and goals, good relationships with customers and suppliers, as well as an employee-oriented corporate and leadership culture is everything Miele stand for. Miele have created the perfect match of two liquid detergents (UltraPhase 1 and UltraPhase 2) which both compliment each other to wash your clothes more effectively and remove tough stains. The enzymes in these detergents also help bring the colour back to your clothing making them feel brand spanking new. Miele has revolutionised laundry care in a way like no other brand. Their 2-phase detergent system washes both white and coloured items thoroughly like no other detergent system before. This has been proven in comprehensive tests. UltraPhase 1 and UltraPhase 2 are dispensed from separate cartridges at the perfect time during the wash process – completely automatically. The right storage conditions are incredibly important to ensure you get the most out of your food for longer. The perfect storage condition will determine how fresh, tasty and healthy food will still be when you come to prepare it. Miele have the perfect solution: PerfectFresh. PerfectFresh creates the perfect storage conditions for fresh produce to retain vitamins, nutrients and flavours for up to three times longer. Keeping the consistency within your fridge means you can keep getting the most from your food for a longer period of time. Leaving your food tasting and looking as fresh as when you first brought it. PerfectFresh for the perfect meal.. every time. Miele bring to you the PowerWash 2.0 technology creating a revolution that benefits humans and the world. At a previously unachieved level, powerWash 2.0 combines cleaning performance with energy efficiency and speed. Now doing the laundry is more effective and economical than ever before and at the same time. PowerWash 2.0 provides economic assurance and allows you to achieve more with Miele’s innovative technology. Miele’s secret: The innovative Spin&Spray washing technology enables a very low water level to be used and thereby saves energy when heating up. And all this with good cleaning performance, excellent rinse results and moderate programme run times, even in the Cottons Eco programme. So you can rest assured you still get a quality wash with an added bonus of saving you money. Miele has two stunning built-in ranges; ContourLine and PureLine. Both ranges are seamless, stunning and incredibly stylish. We have both lines displayed in our fantastic showroom, however we only have the ContourLine displayed on our website. PureLine comes in four beautiful colours; Clean Steel, Obsidian Black, Brilliant White and Havana Brown. If you want to know more information on the stunning PureLine range then call our team of experts, they will be happy to help you.